Languages: Dari (50%) og Pashto (35%) are the two official languages. Approx. 10% of the population speak Turkish languages (Turkmen and Uzbek) and around 30 minor languages and dialects are also spoken. Years of war and conflict have made Afghanistan one of the poorest countries in the world. 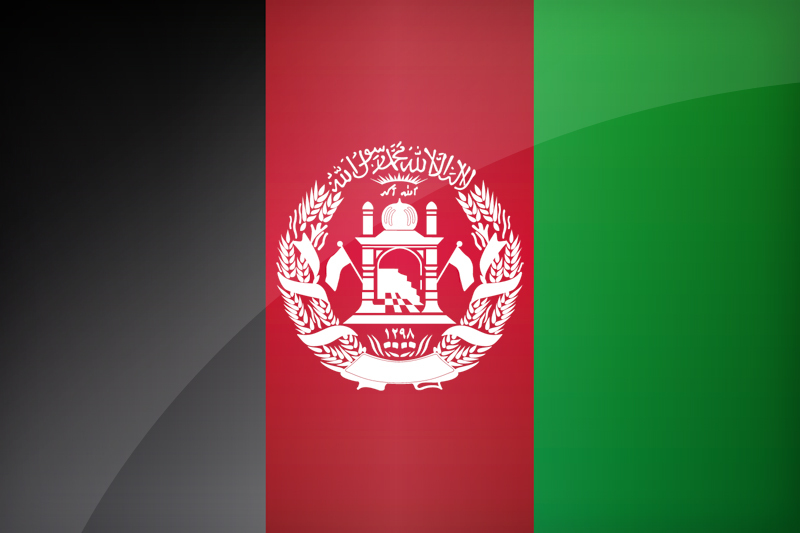 In 2013, Afghanistan was number 175 out of 186 on the UN Human Development Index. In practice, this means that many Afghans suffer extremely difficult life conditions, and must e.g. survive without clean water, electricity and access to medical care. However, the country’s GDP has been steadily increasing since 2001. That is partly due to massive donations from the international community, partly to the fact that the service sector has been expanded and the agricultural sector is slowly gaining momentum again – one third of Afghanistan’s total income comes from agricultural production. A more problematic aspect of the Afghan economy is the fact that the biggest single economic activity is, at the moment, the illegal drug trade. A business which generates not only income, but also corruption and instability. Temperatures vary widely from summer to winter. In the lowlands summer tempera­tures reach 45°C, while winter temperatures in the highlands may drop to -50°C. In Kabul, at an altitude of 1800 m., temperatures range between nearly 40°C in the summer and -25°C in the winter. The climate is predominantly continental, with winter precipitation. The easternmost parts of the country are within reach of the Indian summer monsoon. Precipitation in the highlands falls mostly as snow, and the melting snow is very important to the country’s exten­sive irrigation systems. There are pine and cedar forests in the eastern Afghan highlands. The rest of the country is arid, with steppe vegetation and remnants of scattered forest. Widespread timber smuggling threatens several of the remaining forest areas.